How do I choose a professional printing company that prints on canvas? An online professional printing company may offer digital photos on canvas, but you’ll want to be sure that you obtain the services of a company with experience, a well-known reputation of high quality results and personalized customer service. With the advent of large format printers, printing digital photos on canvas has become very popular and affordable. 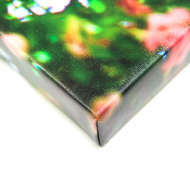 However, the quality of the canvas prints varies enormously. You may have to do a little research before you find the company you want to upload your photo to, but here are a few tips to help you separate the online professional printing companies from the cheap, discount printer factories. What makes a Professional Printing Company Stand Out? To print digital photos to canvas while delivering high quality results, the printing company should have the best and most technologically advanced inkjet printers available. Also import are the materials. When a true professional is printing digital photos on canvas, high quality canvas is essential. 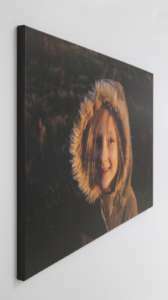 If you decide to upload your photos to a company with cheap prices, you will probably get a poor canvas reprint. The total effect will be much less pleasing than with the superior poly-cotton canvases we use. To print digital photos to canvas you want sharp, crystal clear reprints. This requires the use of the finest inks in the market. The ink used should be the ink specifically manufactured for the specific printer used. 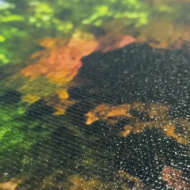 Other ink brands may be available for a particular printer, but only the manufacturer’s ink can be trusted to produce high quality canvas reproductions. When comparing prices, don’t go the cheap way unless you want substandard results. Besides, printing digital photos on canvas with an established, professional printing company is absolutely affordable. When you upload your photographs online with the professionals, you can be sure you will get a gorgeous result. If you have questions, make sure the company has a way for you to contact them. And research what types of personalized customer service they provide. Do they have a customer guarantee for full satisfaction? Digital photos printed on canvas should be finished with a UV-protective coating that will protect the canvas from fading and scratching. Does the company make this a part of their workflow? 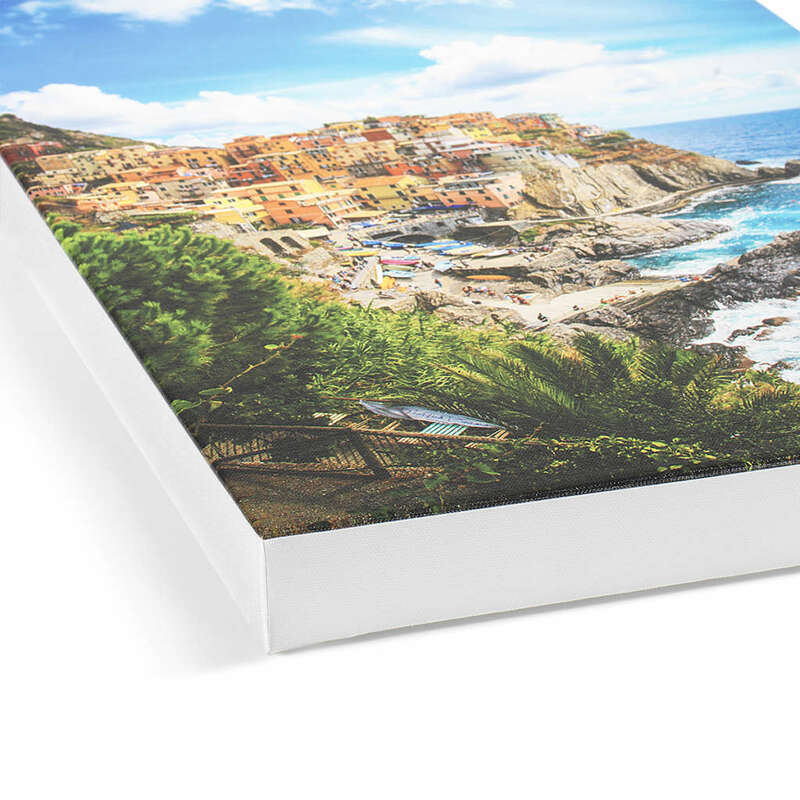 Make sure that when they print digital photos to canvas, they allow for previews of the reprints before purchase. When printing digital photos on canvas, the printing company should offer you a completely finished product, including finish and mounting options. The printing process used is very important for optimum resolution. If their printing process is giclée or high definition, you’re in good hands. You’ll be happy to know that ArtisanHD meets all of these standards!